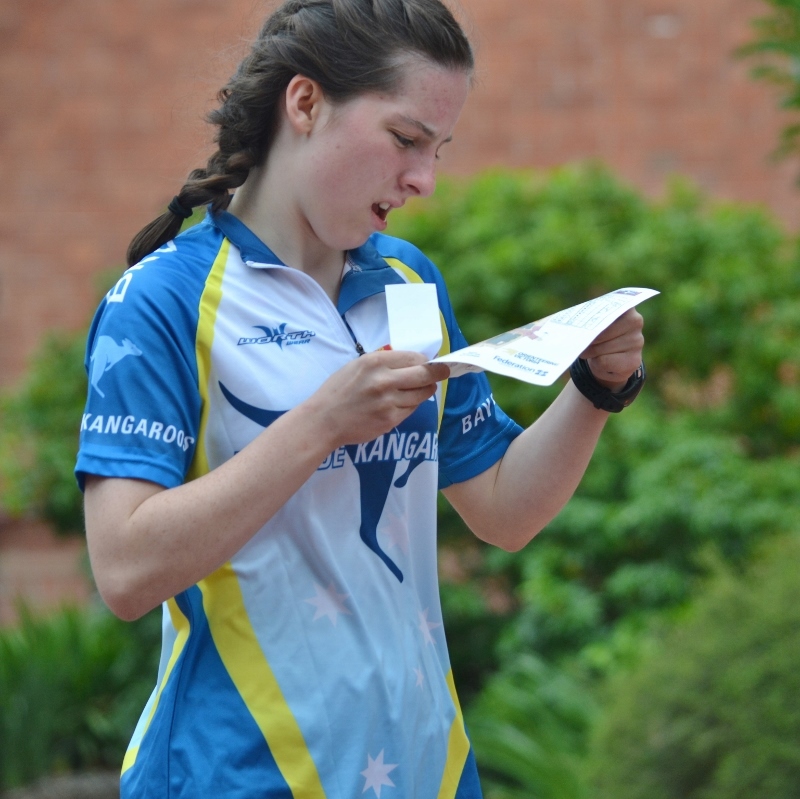 This event had been billed as “possibly the most complex sprint map seen in Australia” and rumours were that the reason it wasn’t used for the Australian Sprint Champs (held in Ballarat in 2015) was because it was too detailed to even map for orienteering! 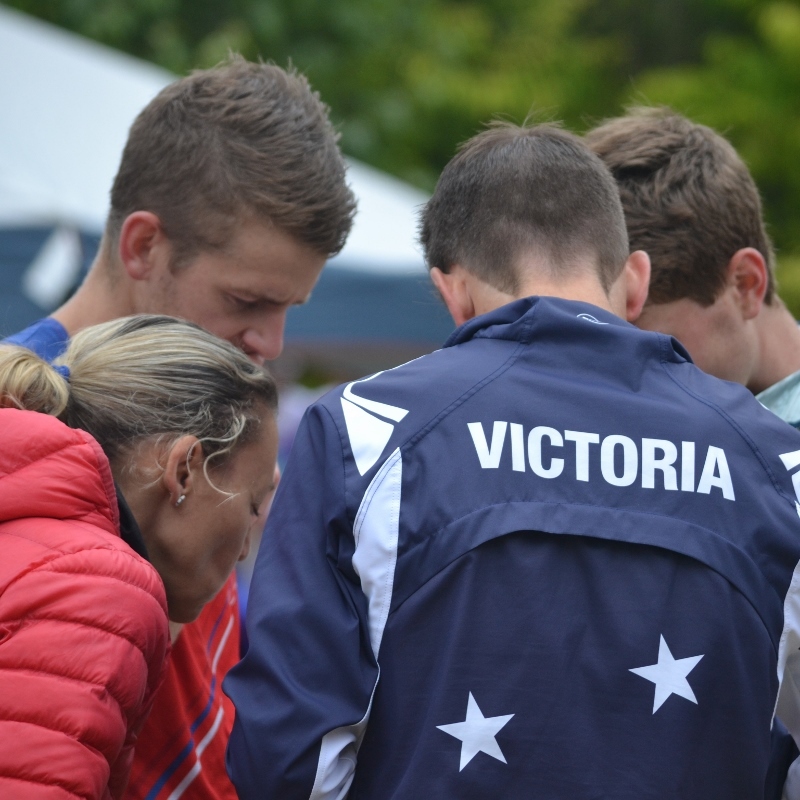 As we arrived at Federation University’s SMB campus on a classic overcast Ballarat spring morning, it was hard to tell if the rumours were true. 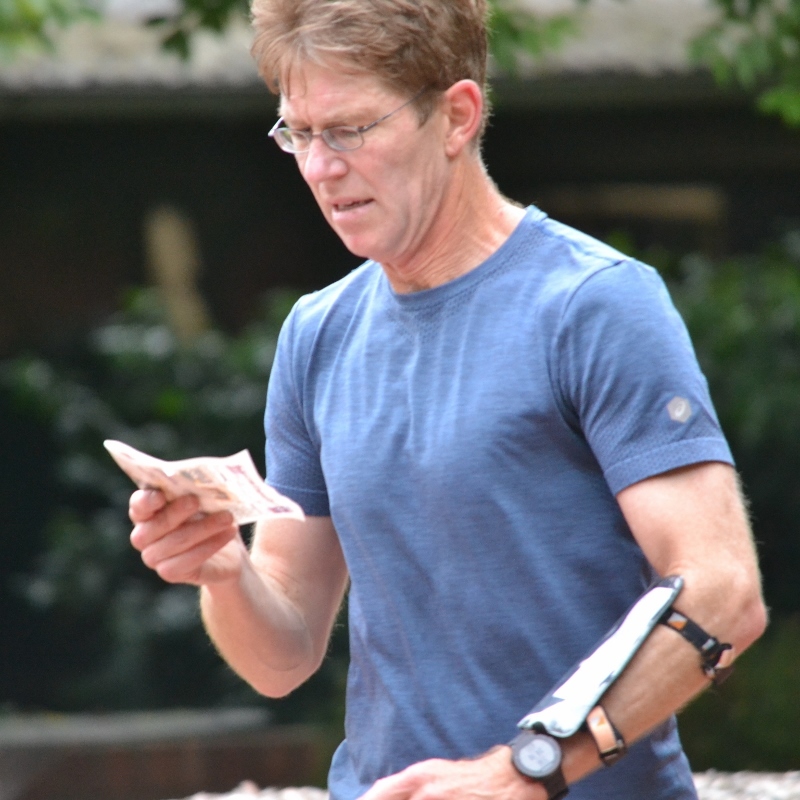 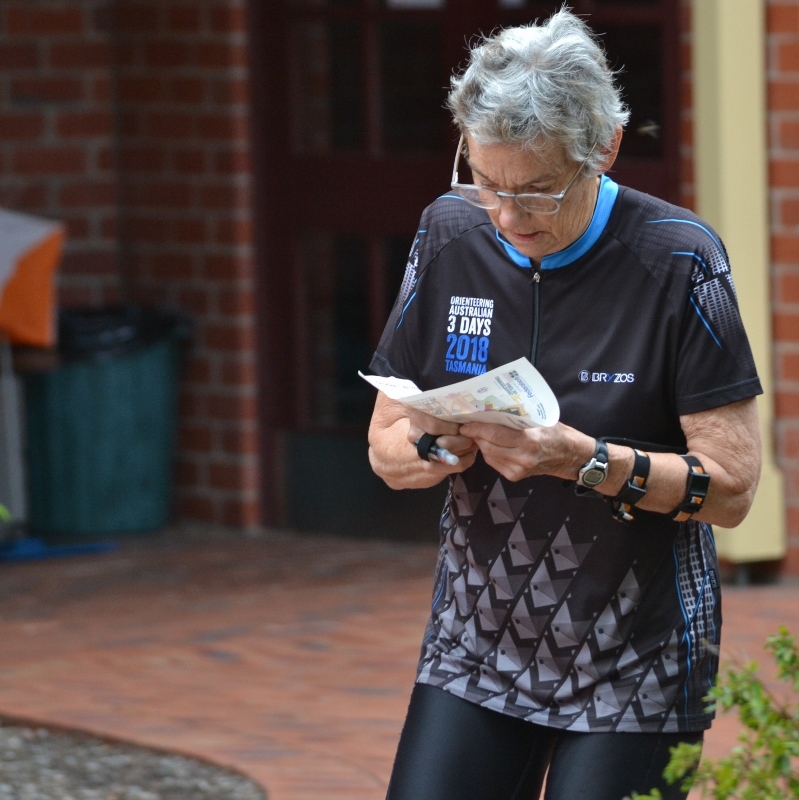 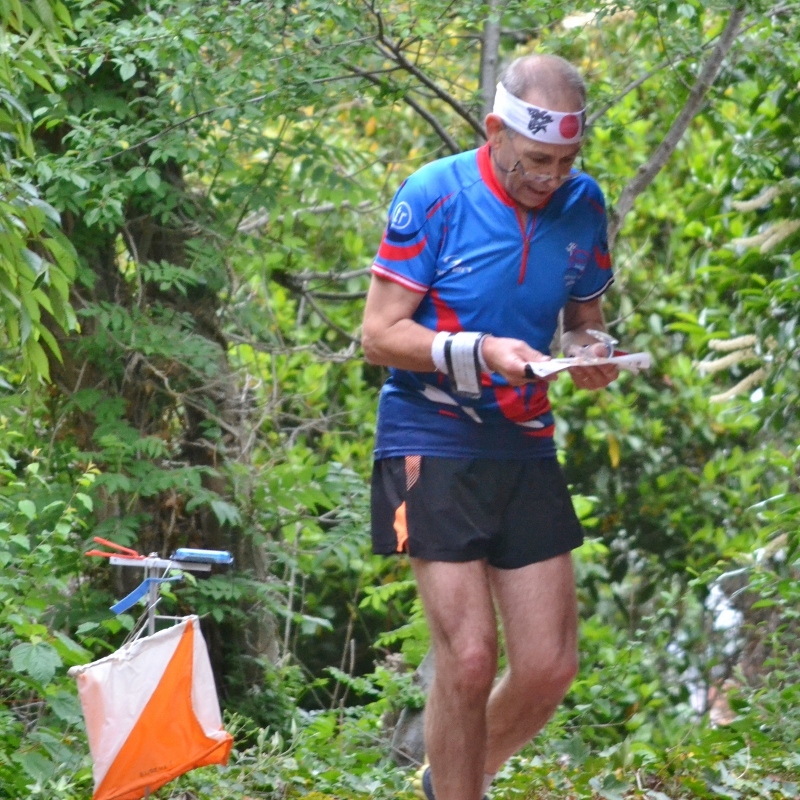 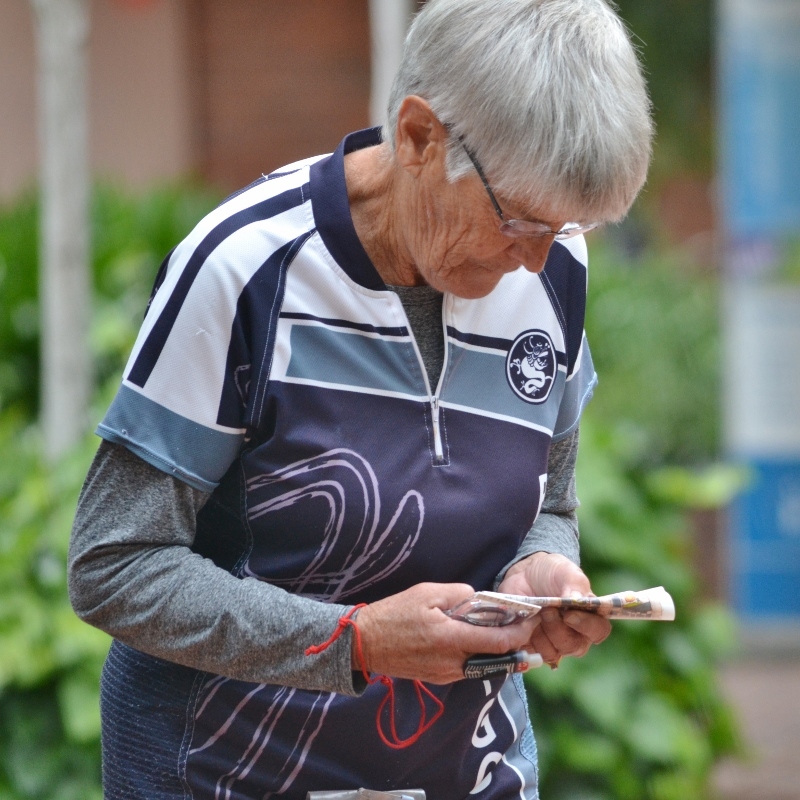 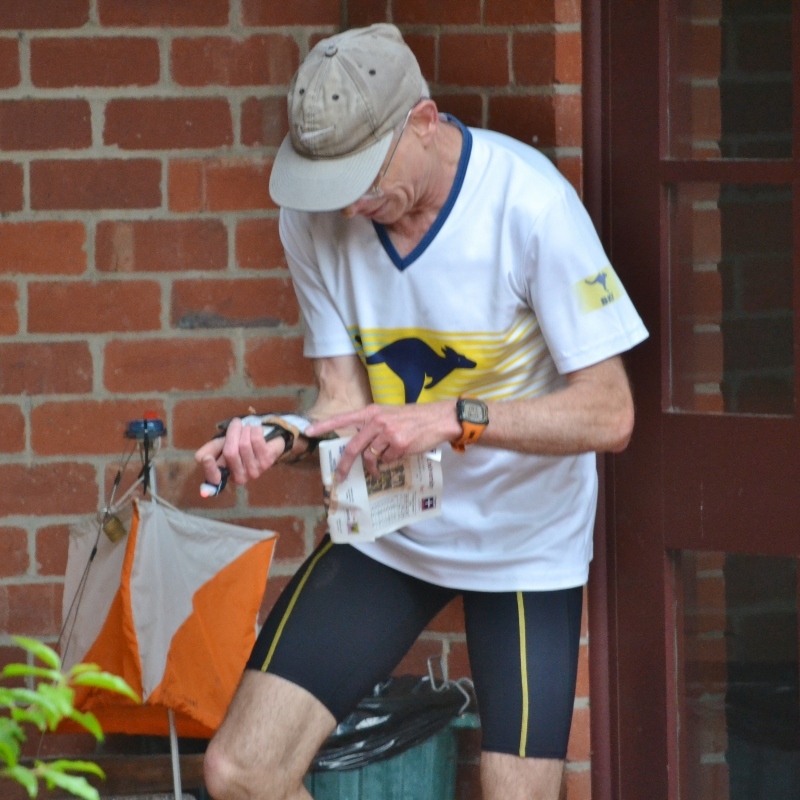 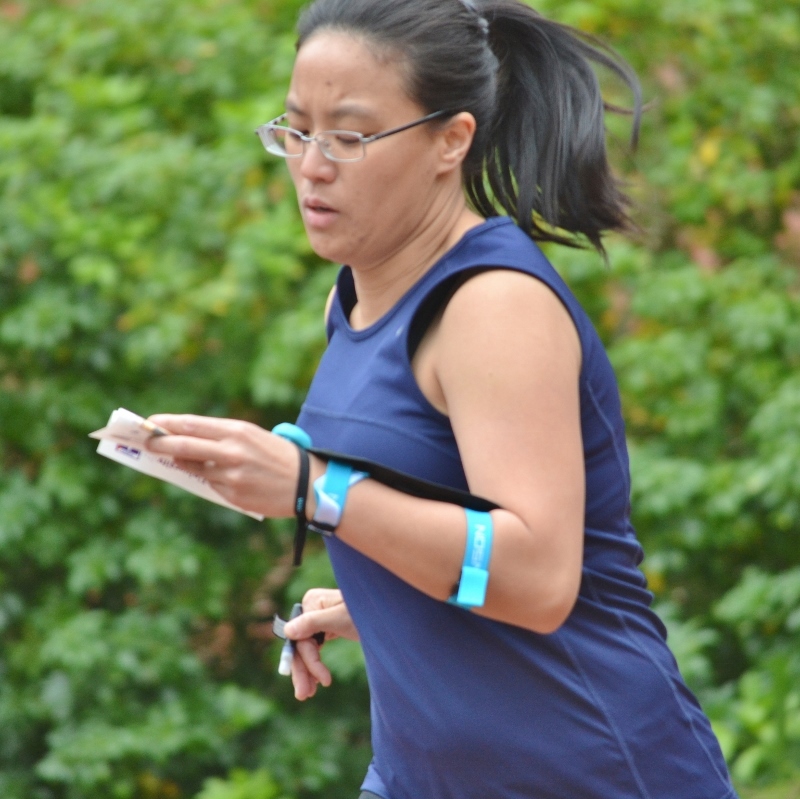 Our arena was in a compact internal courtyard, into which Eureka Orienteers had squeezed a spectator run-through, club tents and even a coffee cart, creating a great atmosphere for the event but not giving us any hints as to the terrain or courses. 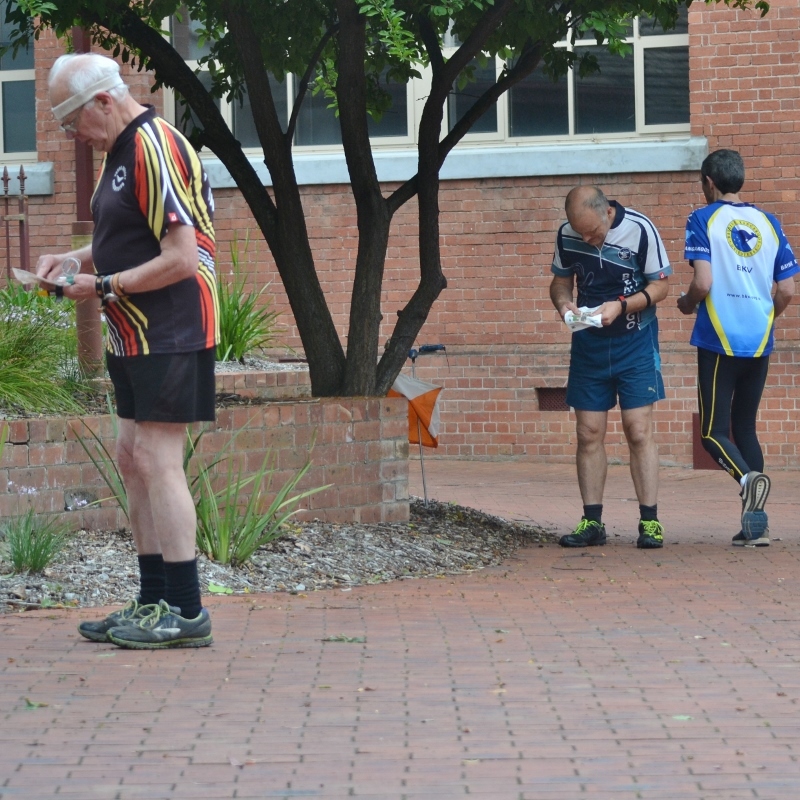 As we made our way around the western side of the campus to the start, the ground appeared reasonably flat and the building shapes deceptively simple- surely this map couldn’t live up to the hype that’d been built up for it? 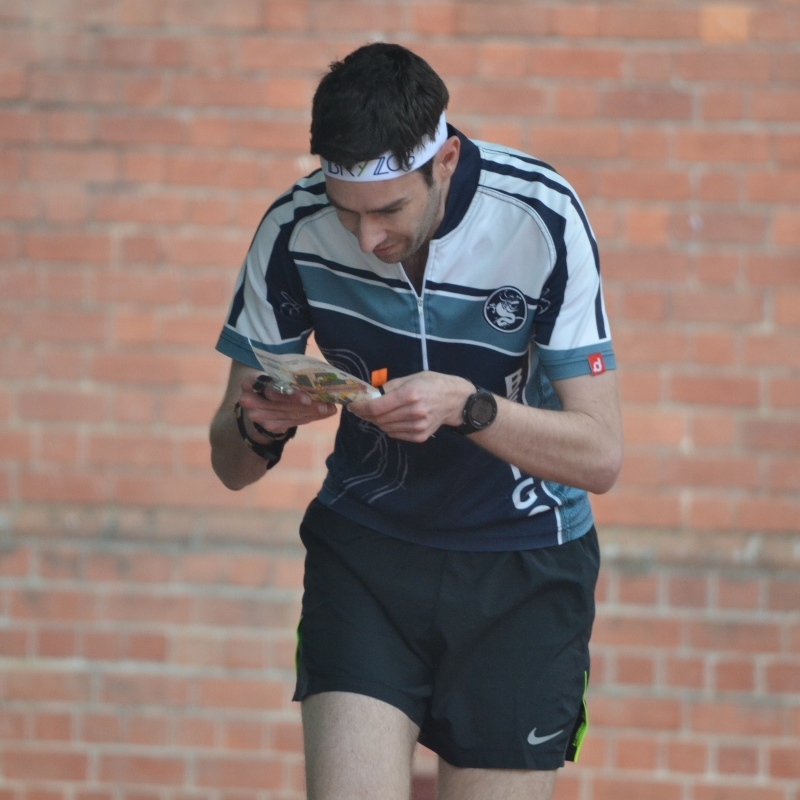 Then we picked up our maps, rounded a corner and were immediately faced with a descent into a rabbit warren of stairs, alleyways and canopies. 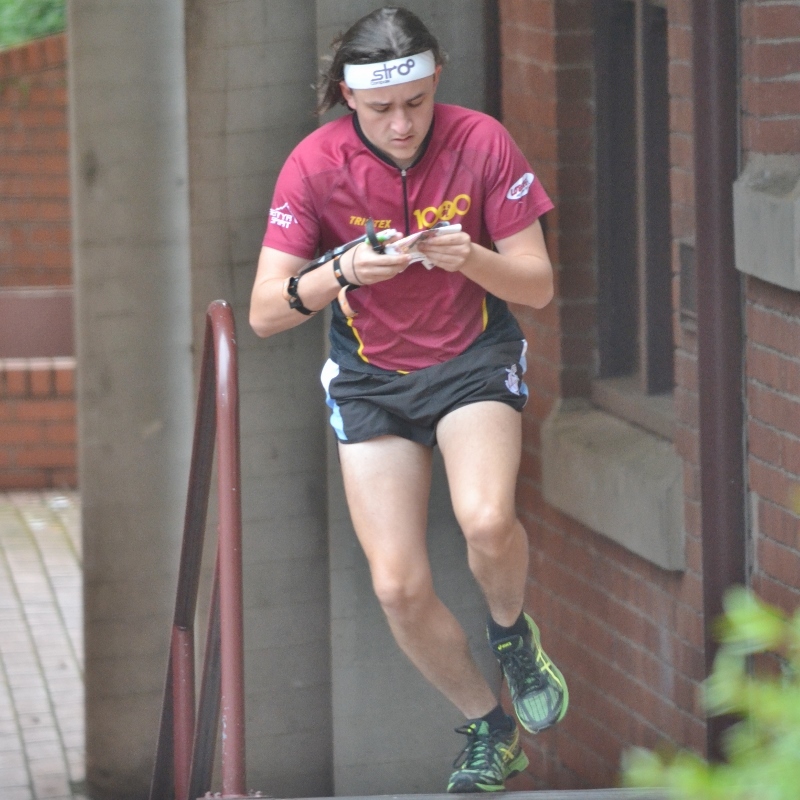 Roch Prendegast had somehow managed to capture the maze of layers of the steep sloping campus with a clear and readable 1:3000 map. 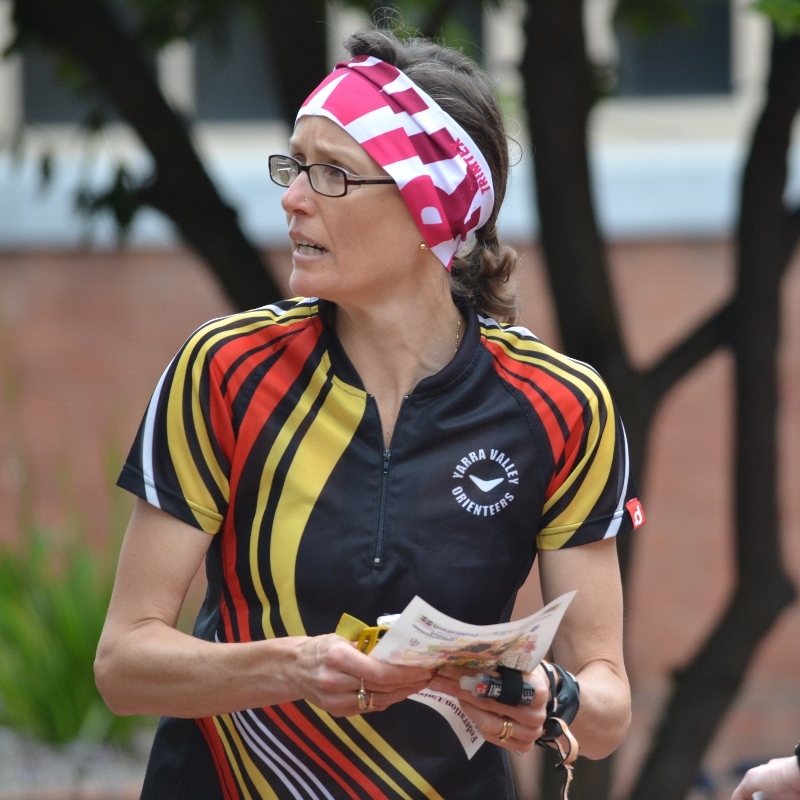 Roch was also the course setter for the champs and delivered some mind-boggling route choice legs in a course that had unrelenting technical challenges. 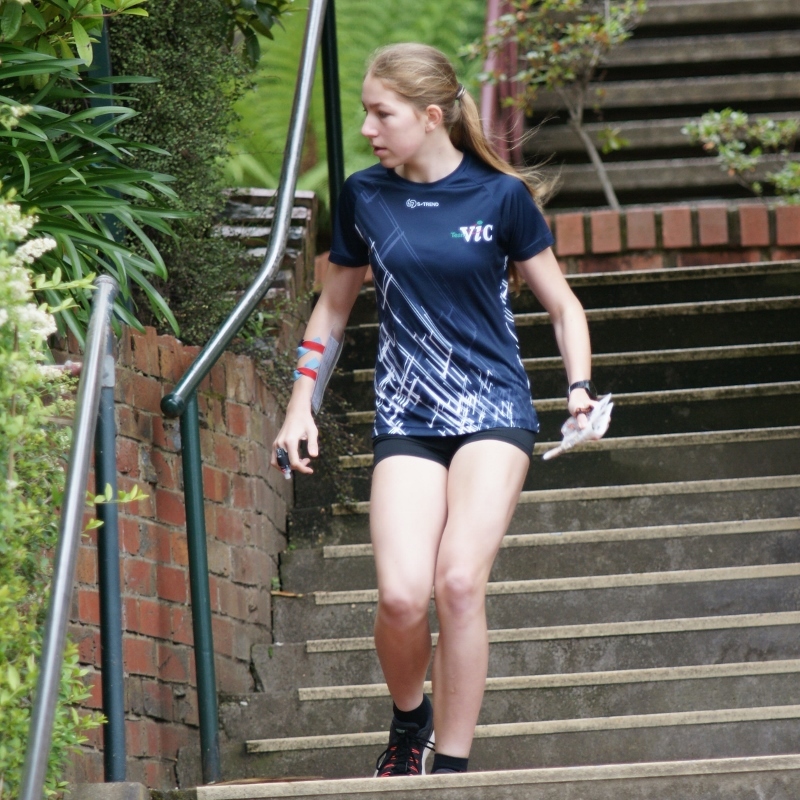 These weren’t your standard 50-50 sprint route choices- on each control you instead had to factor in the number of turns, whether you were already familiar with one of the routes, if getting out of the campus to run a wider route along the road was worth it and of course, how many stairs you’d have to go up/down. 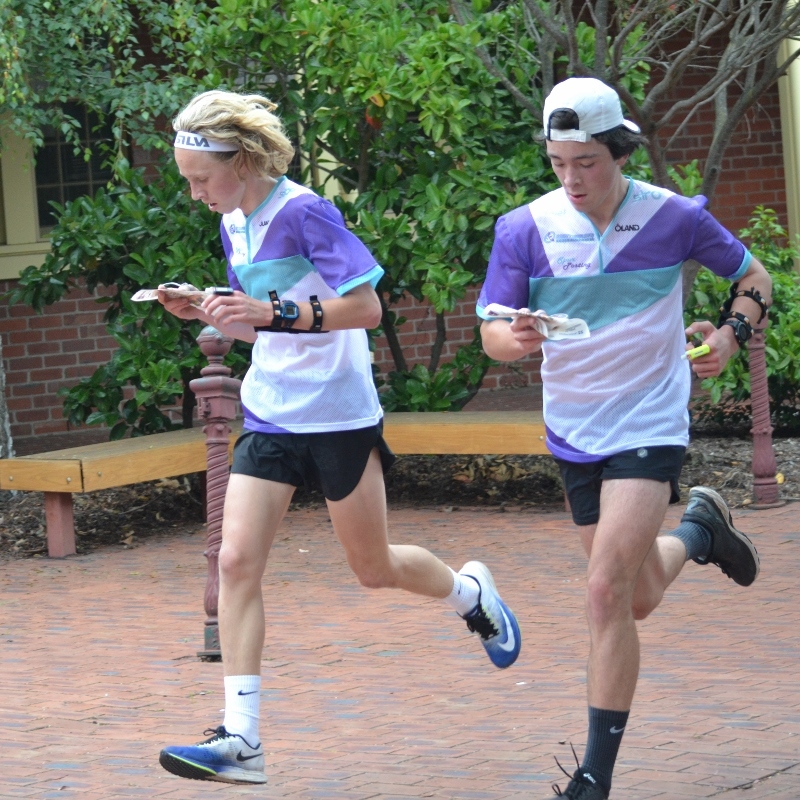 Most courses began with a series of short controls up and down the most technical slope of the map, crossed an overpass for a loop around the bigger buildings on the other side of the road before looping back through the historic buildings and courtyards of the main campus again after a map flip. 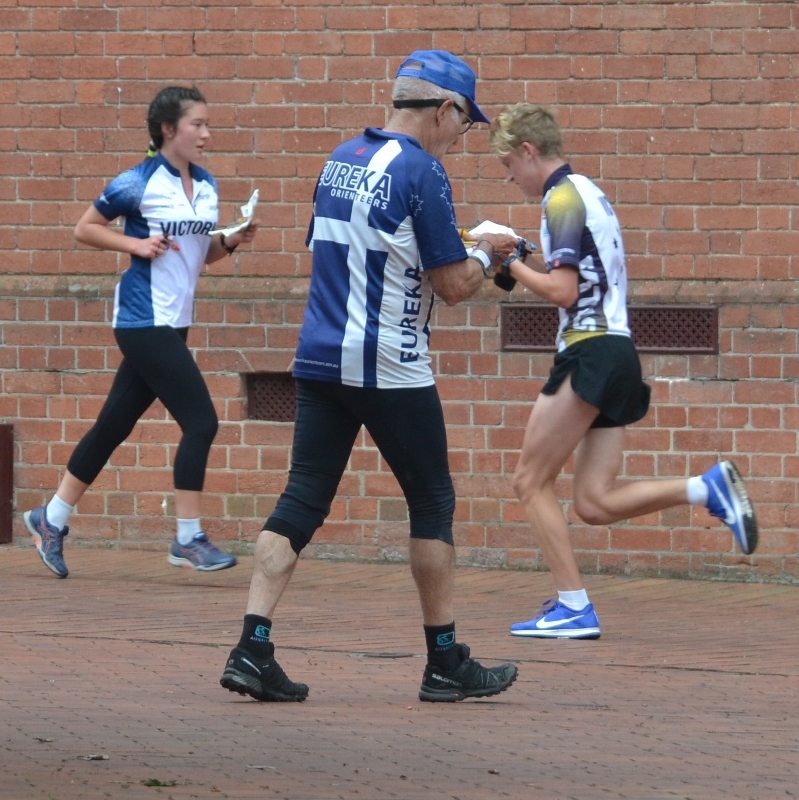 We descended the maze of stairs one more time after the run-through before being faced with the infamous ‘Dana Street Climb’ (a short stretch used by Ballarat runners for hill-reps) back up to the finish. 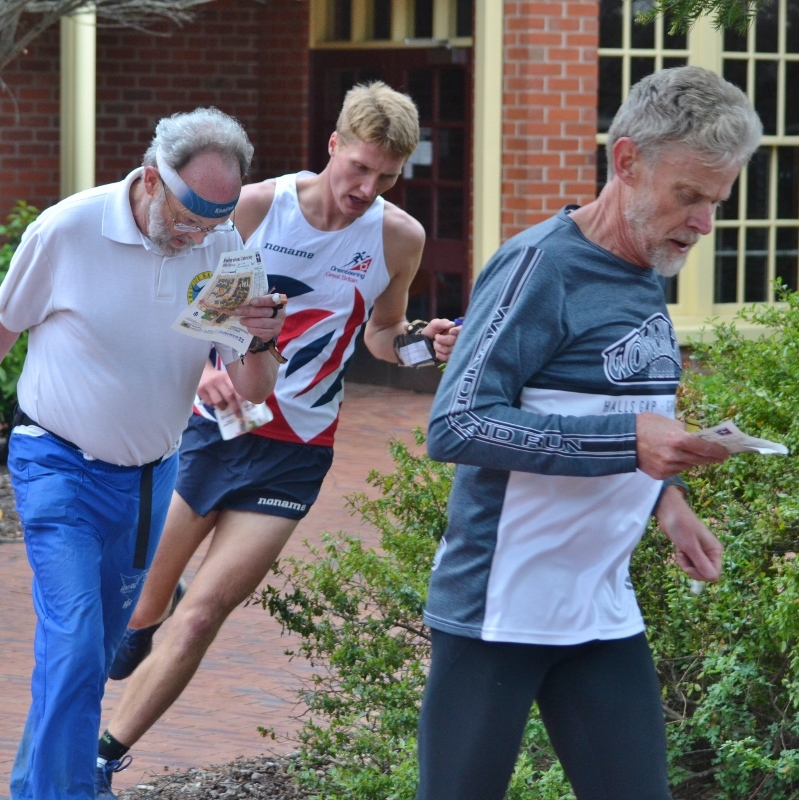 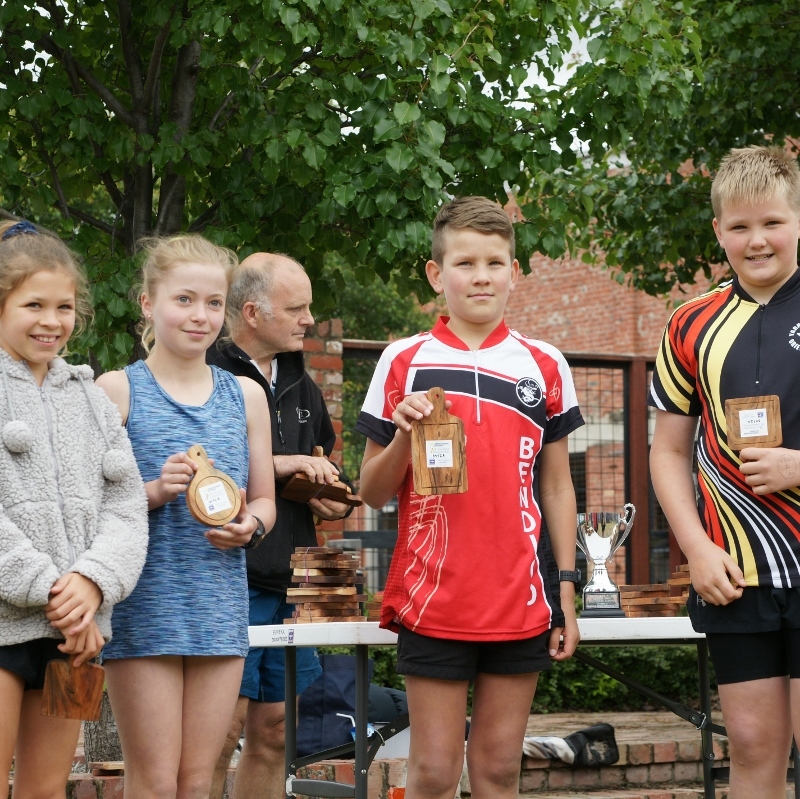 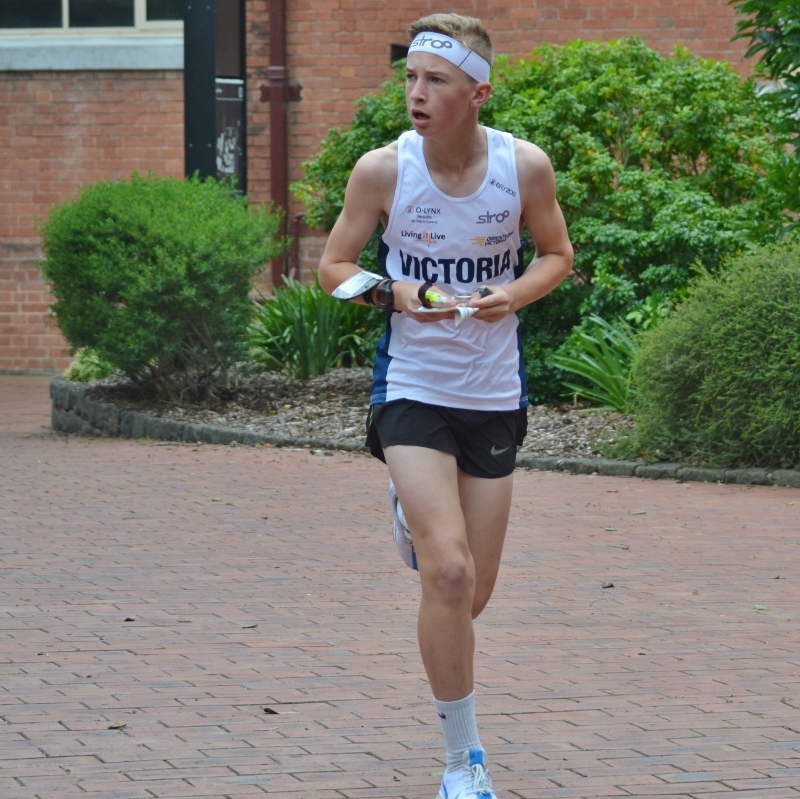 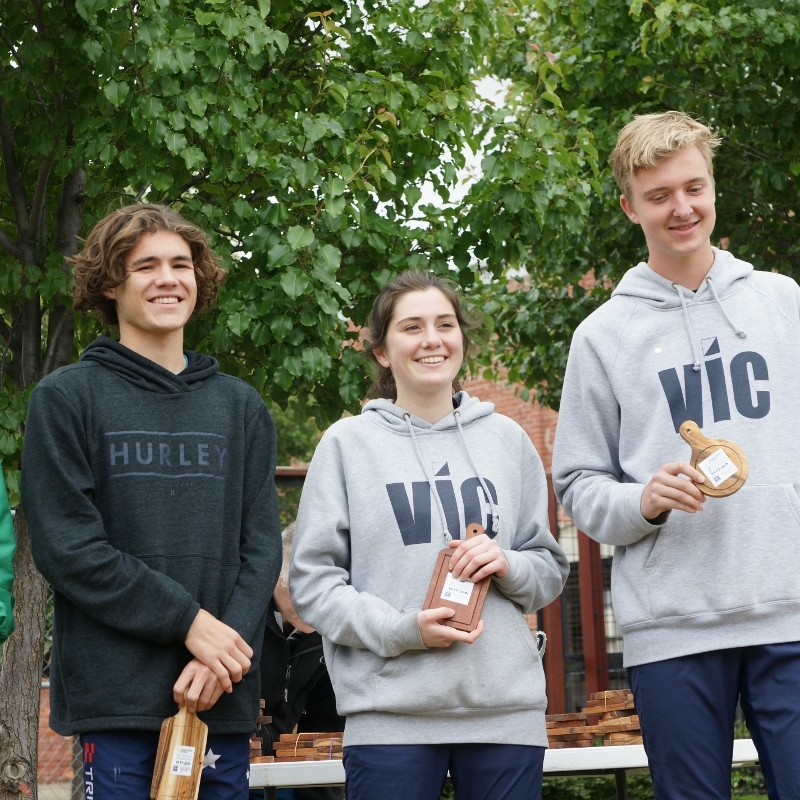 It was a fitting area and set of courses for our Victorian Championships – Brodie Nankervis even described it as “the kind of course you’d only expect to get in a WOC sprint final”. 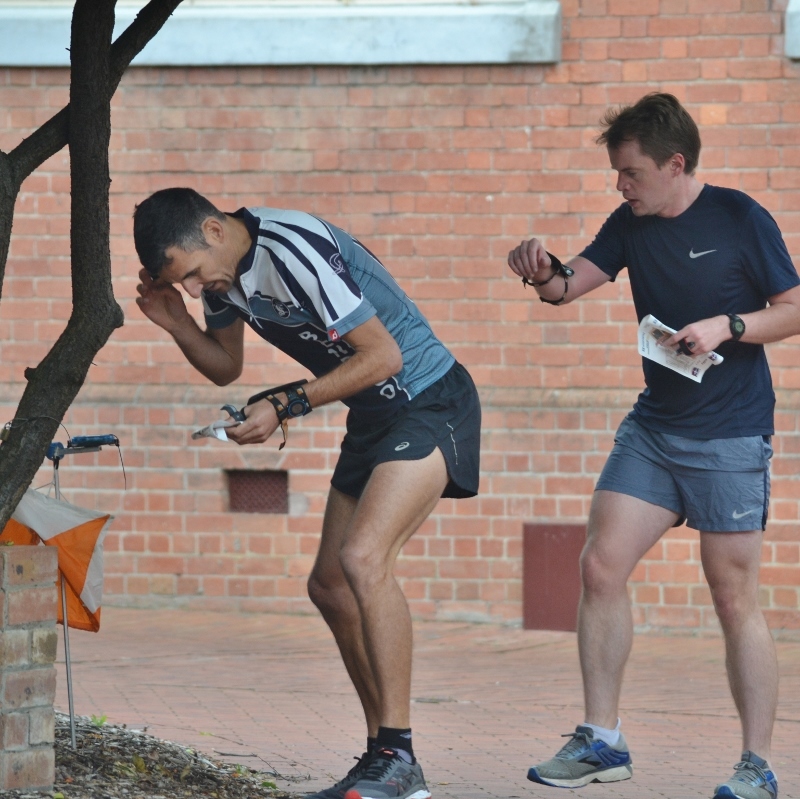 There were mistakes a plenty made out on this tricky area and looking at the results, most of the kilometre rates look more like the kind you’d expect from a bush event than a sprint! 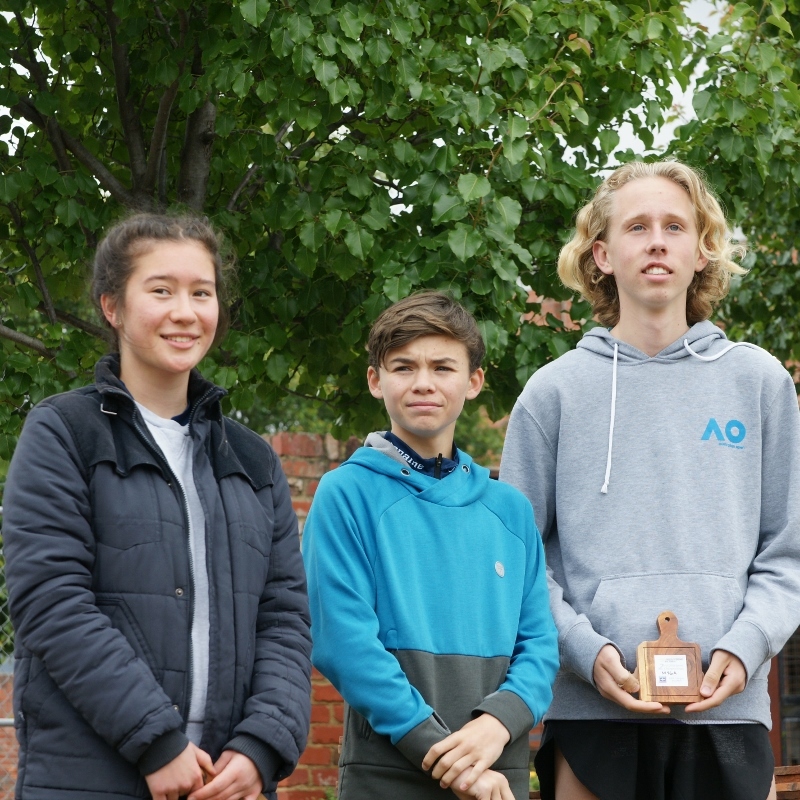 Congratulations to our new Victorian Champions who managed to rise to the challenge of this race, you can see the full results here or compare split times here. 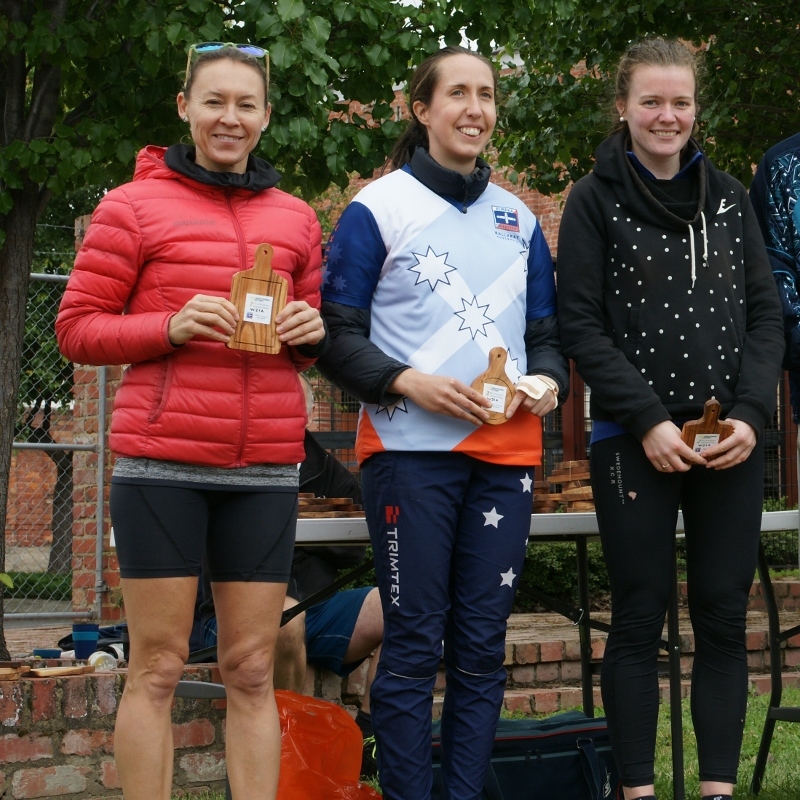 It certainly was a fantastic way to cap off the 2018 Victorian Sprint Season and we can’t wait to head back here sometime soon! 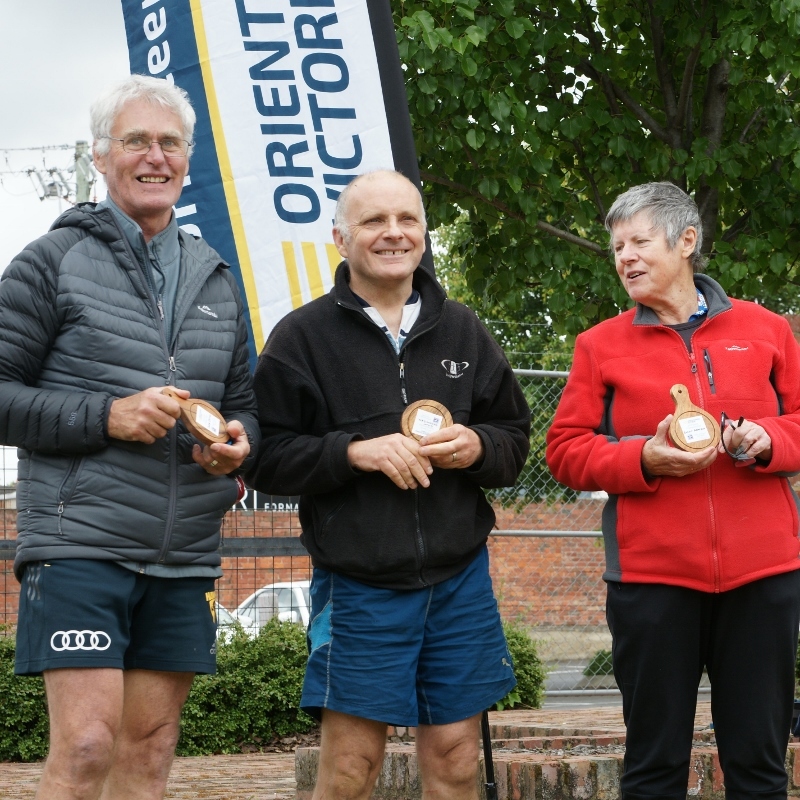 Many thanks again to Roch, Warwick (our event organiser), Kathy (event controller), Eureka Orienteers and the Sprint Into Spring team. 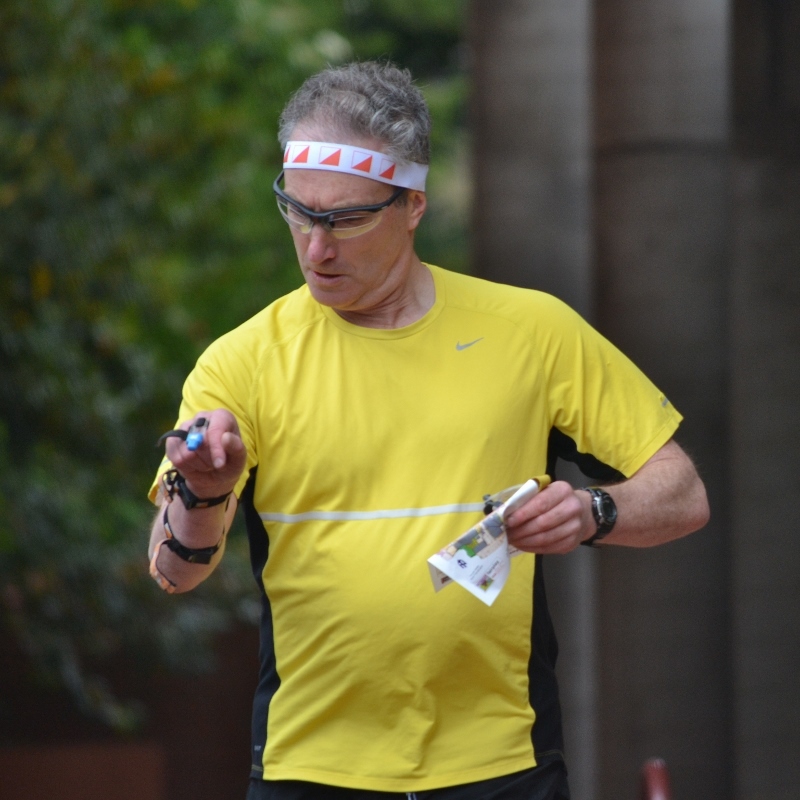 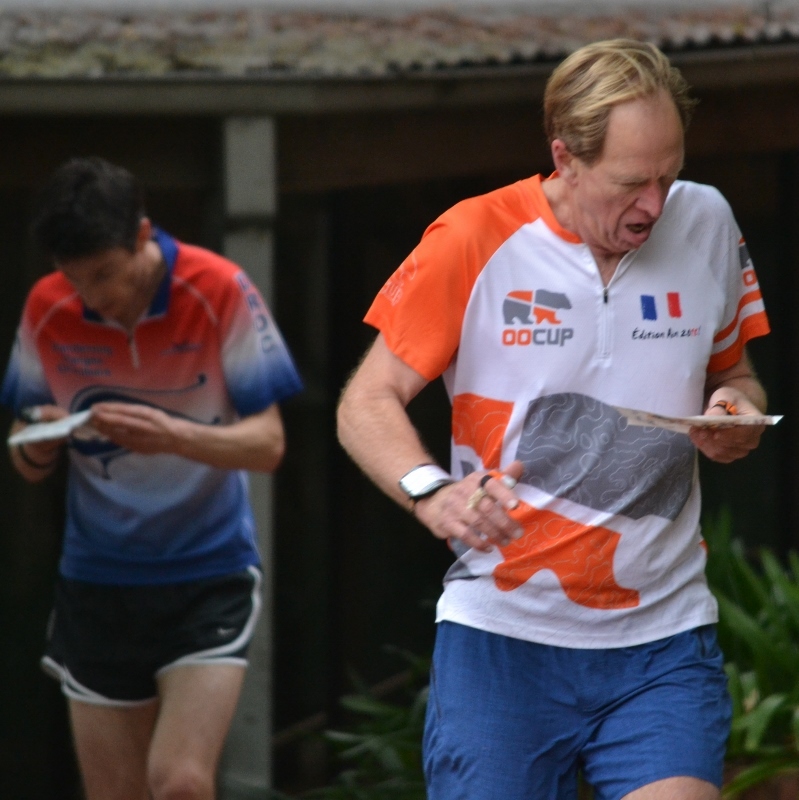 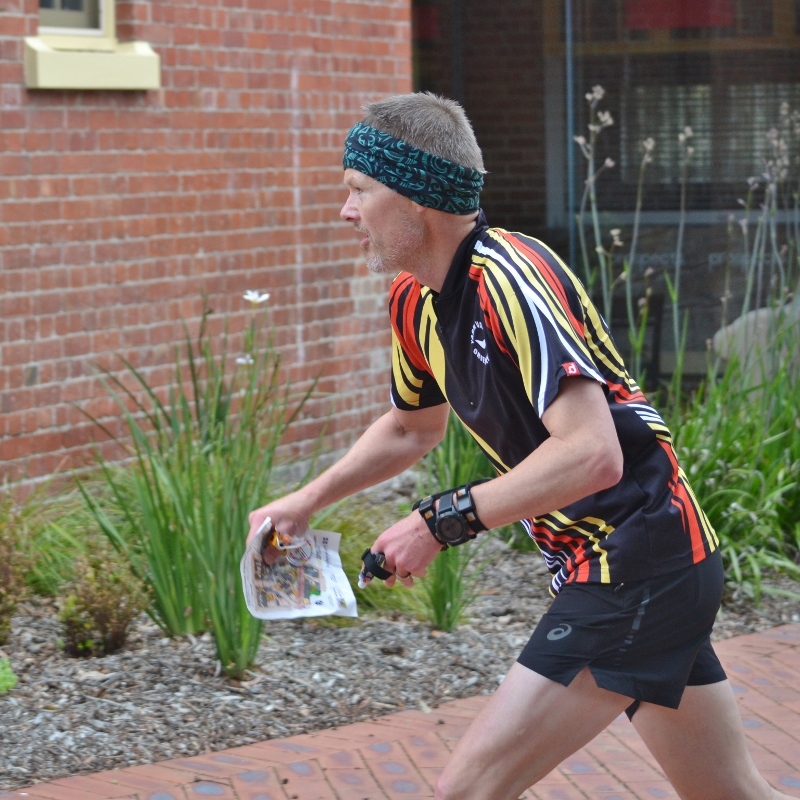 Keep an eye out for sprint training events with our Coaches in Residence, Nathan and Joe, over the summer and of course we’ll be back next year with an exciting program of sprint orienteering spread right across the year! 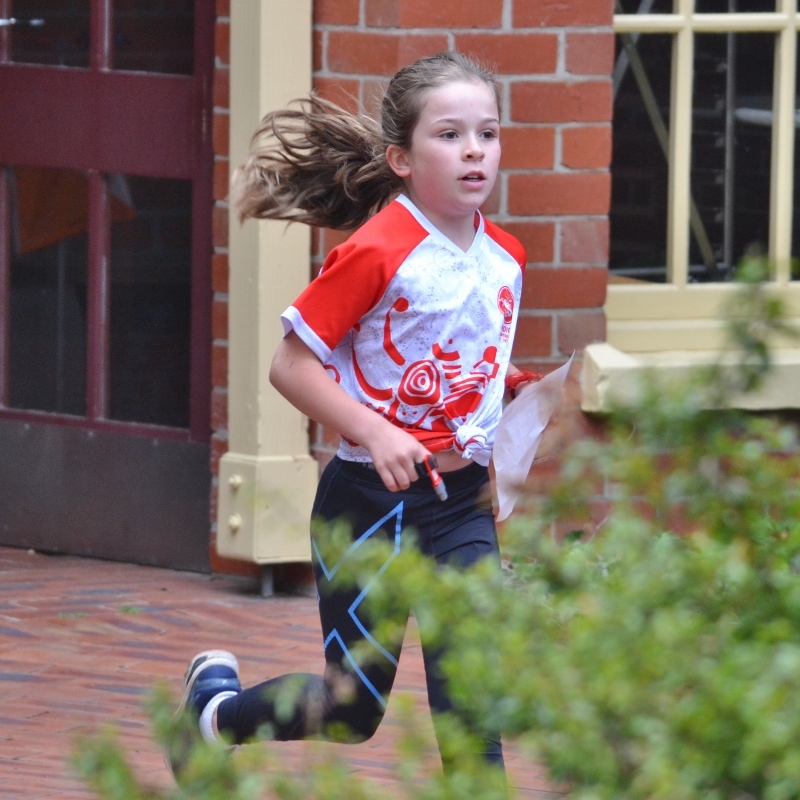 Our photographers Sue and Ian captured all of these fantastic action shots!